Perfect for the pensive, thoughtful dad who likes adventure and the great outdoors! Inspiration Lodge is the ultimate luxury experience with everything you need to be comfortable and more. 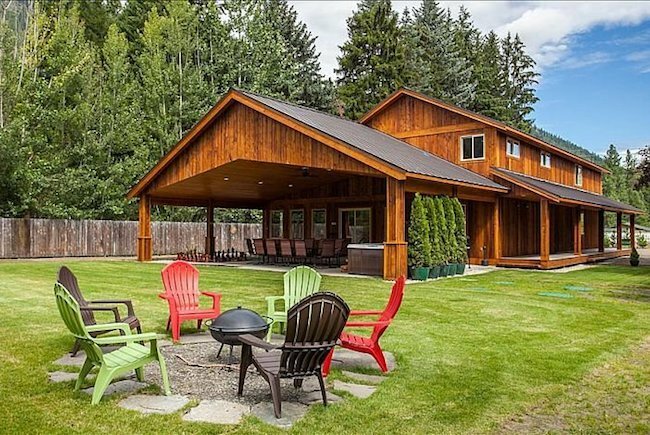 From a 16 person movie theater, hot tub, volleyball court, and a game room, this house is sure to amaze! 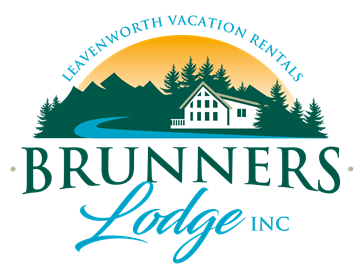 Located in Leavenworth, Nestled in the foothills of the Cascade Mountains, This is the ultimate outdoor playground. There is almost 700 miles of the most beautiful forest hiking trails and terrain to meet all levels.With the Wenatchee River, Lake Wenatchee, and Icicle River available there are endless fun water activities from river rafting, kayaking, paddleboarding, tubing, boating and more. ‹ Family Fun this Winter!